Please note that Glossy Box India has delayed its launch in India to the later part of 2012 and no updates have been provided about the giveaways they were sponsoring over the blog(mine as well as others). 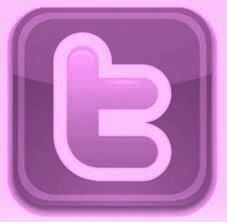 In any case, I will figure out something for you people, so don't worry! 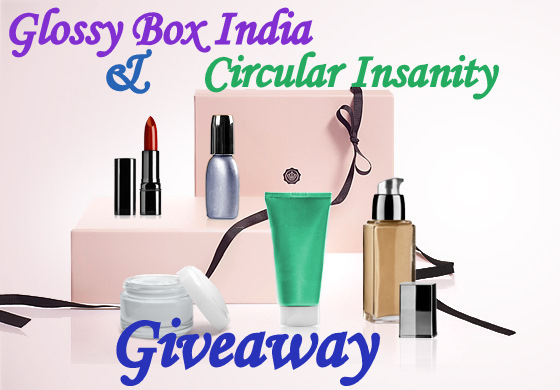 As you know Glossy Box is coming to India and the Indian blog world has been hit by a tsunami of giveaways. I prefer it this way since it means more people will get a chance to win. Now, how could I be far behind, right? This Giveaway is open to Indian residents/ People who can furnish an Indian Postal address. Also, there is a question which has to be answered.If your answer is the most creative/interesting answer, you will get 5 additional entries in my ongoing self sponsored giveaway.This should get your creative juices flowing.The most interesting answers will be published on Facebook page.